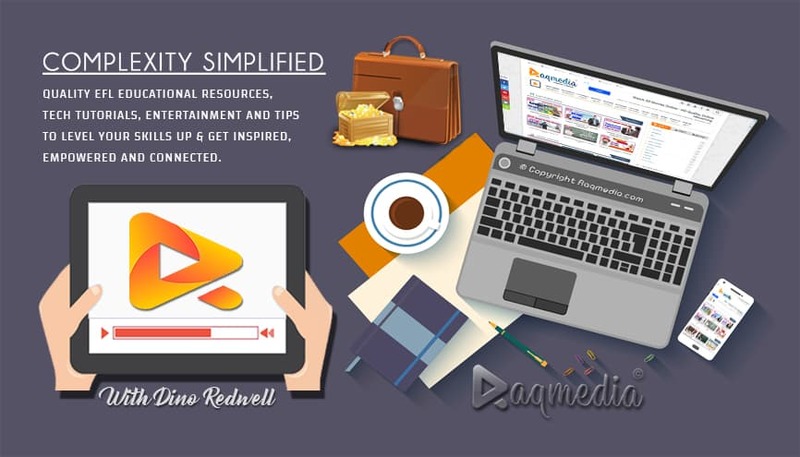 Adobe products are for sure one of the most productive and efficient programs. However; some users are starting having error messages whether while working on projects or when opening the desired software. The error is experienced in all products of Adobe such as Photoshop, After Effects or Illustrator and will ask you to "Please uninstall and reinstall the product". 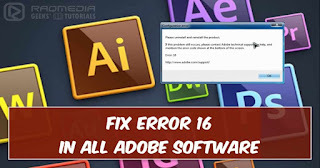 If you are facing this issue, follow the steps in this guide and you will learn how to fix error 16 in Adobe products in few clicks. Head on to your installation folder.